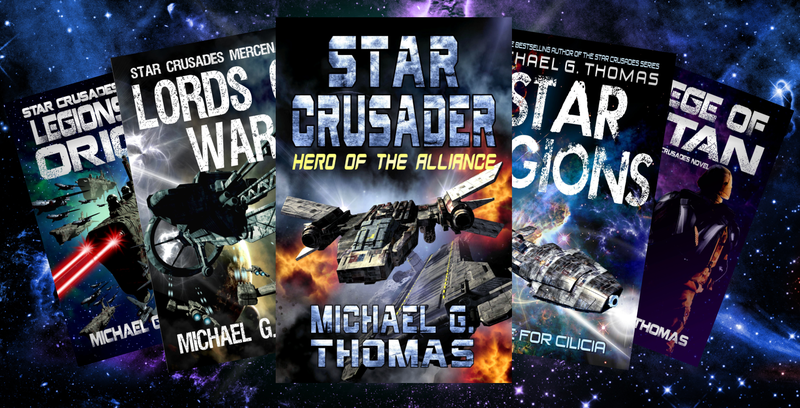 Join my Star Crusader Bookclub! Join my book club to receive free books, news and information on my book series. I'll keep you up-to-date on my progress, my favourite films and science and sci-fi news I think you might be interested in. As a bonus, sign up today and get all five books show here, for free! That's right. You get the lot for absolutely nothing! While having read this series before, having all 6 books in onr collection is extremely convenient. The story unfolds in a way that captures the reader and pushes you to keep reading until the end. A fantastic read for anyone interested. I really enjoyed reading this book, I love how the action continues throughout the entire series, and how the story line picks up where the last series ended! I love when an author brings together many characters from different books, allowing readers to catch up on familiar story lines, & faces; as they interact with the adventures latest heroes! How the author can fold together so many adventures into one smooth plot line is amazing and keeps you eagerly looking forward to the next Adventure! 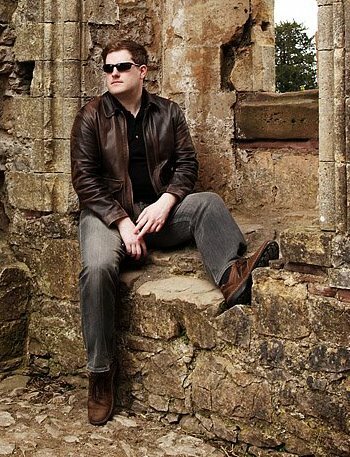 Michael is a science fiction and horror novelist from Monmouthshire, situated right on the border between England and Wales, and has a substantial background in both advanced computing and ancient history, with an emphasis on artificial intelligence, machine learning and Greek military history. Michael started writing back in 2010 and since then has published more than forty novels, with more being released every few months. Thanks for signing up. You'll soon receive your first newsletter containing free books, news and information on my multiple book series. I'll keep you up-to-date on my progress, my favourite films and science and sci-fi news I think you might be interested in. You can unsubscribe at any time, and if you have any comments simply pop along to my official fanpage and drop me a line! HOW ABOUT SOME FREE BOOKS?